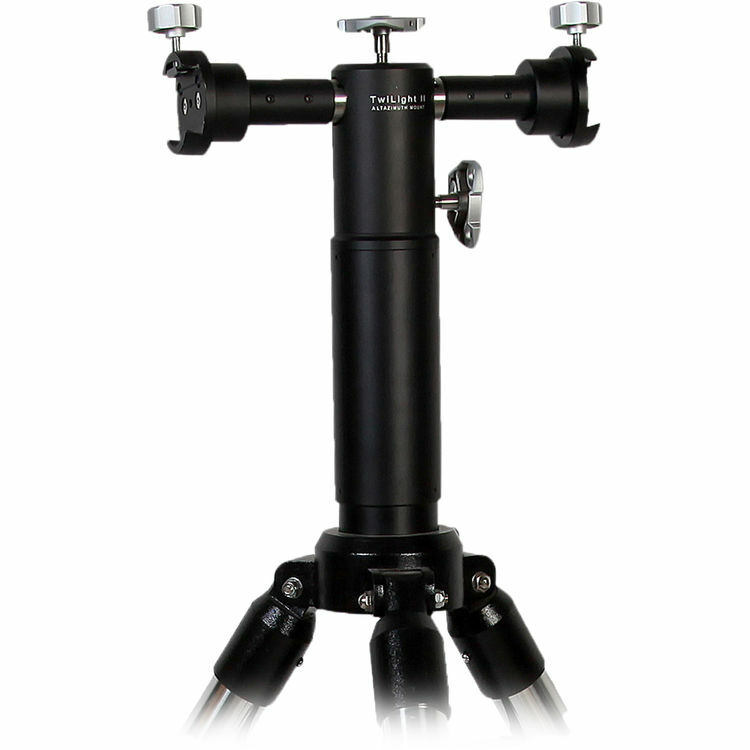 Explore Scientific's Twilight II Alt-Azimuth Mount with Pier Extension provides a solid platform for your favorite telescope optical tube assembly (OTA), or dual mount two OTAs with the included pier extension. 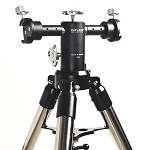 The mount and pier extension each have saddles that accept Vixen-style dovetail plates. 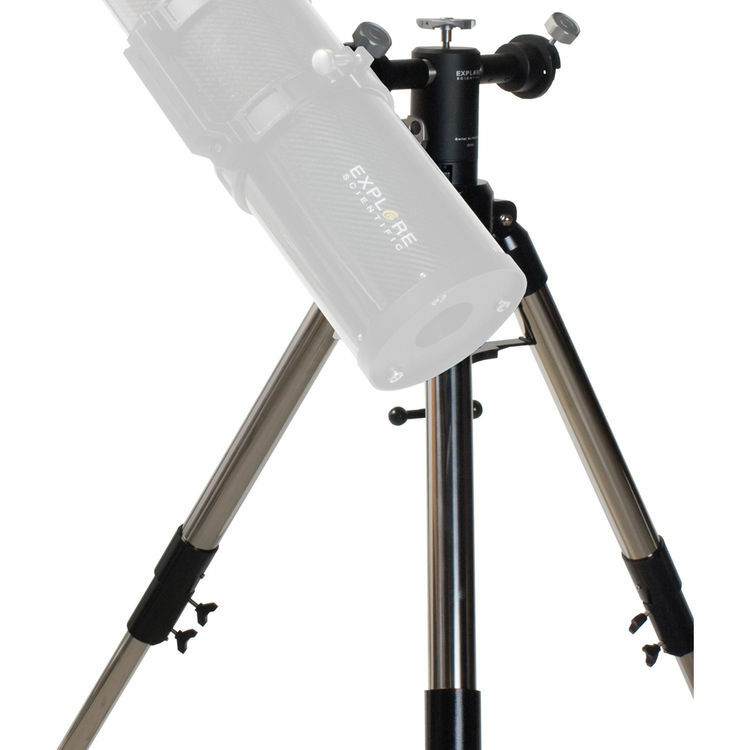 With a maximum payload capacity of up to 30 lb per side, the mount can hold most medium-sized refractors and larger reflectors. 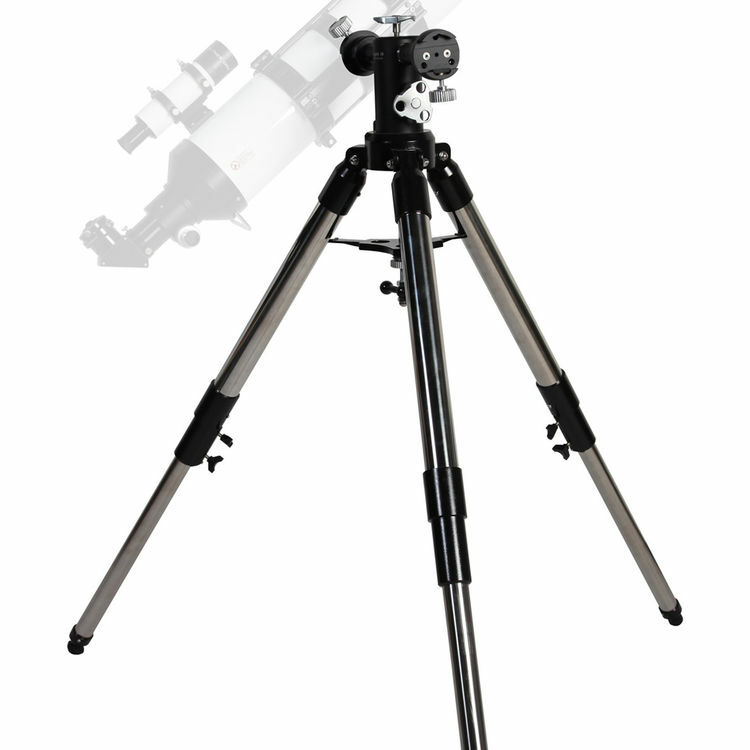 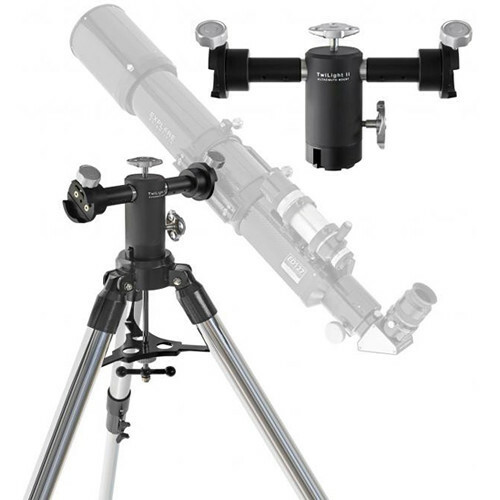 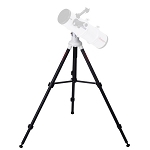 The dual-mount ability is ideal for star parties or to have an astroimaging rig on one side and an optical scope set up on the other side for observing the same subject. 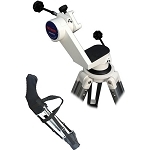 Oversized adjustment and locking knobs on the mount and tripod allow for easy use and manipulation even while wearing gloves. 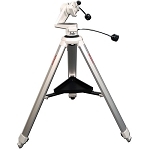 The included tripod features 2" chrome-plated three-stage legs that provide a sure and stable footing. 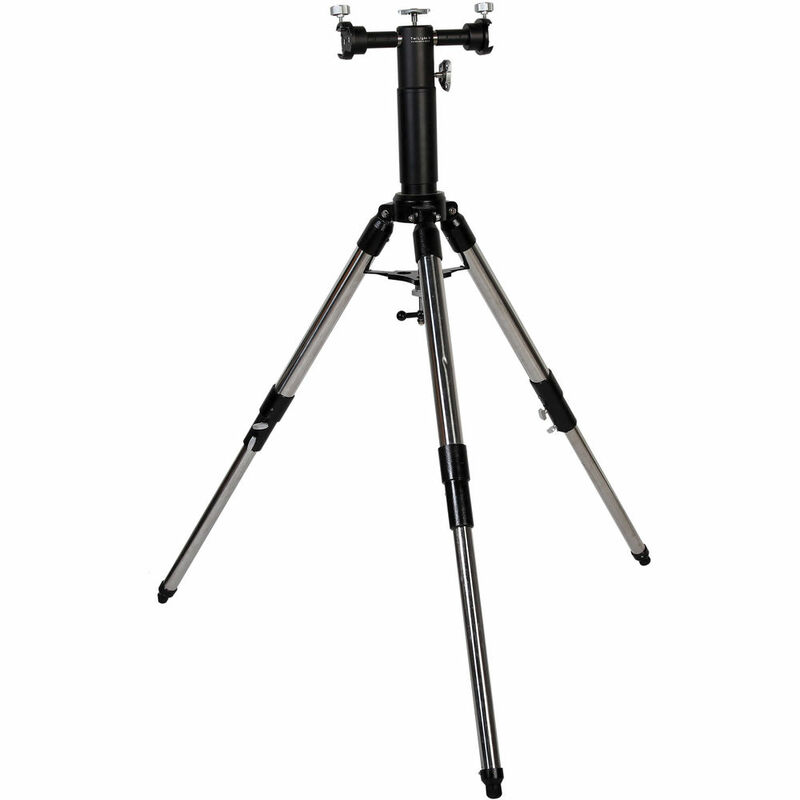 To add extra stability, a spreader can be locked in place by tightening a threaded bolt in the center. 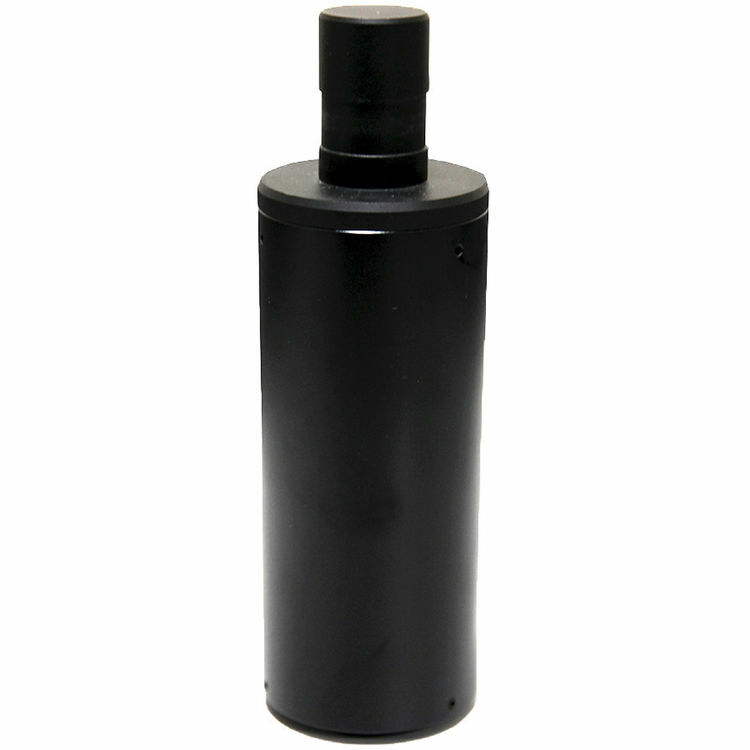 Box Dimensions (LxWxH) 35.0 x 14.0 x 11.4"